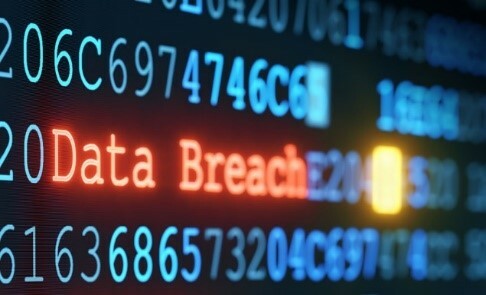 A data breach can devastate a business or private entity unlike anything else. It is estimated that over 50% of U.S. businesses have had some form of a cyber attack in the past year. The data suggests that things will not get better anytime soon. Research has shown that data breaches continue to grow in larger numbers as time goes on. The number of records stolen in data breaches are massive with over 2 billion in the first 6 months of 2017. Cyber security experts estimate 164% increase in breached records in just one year. 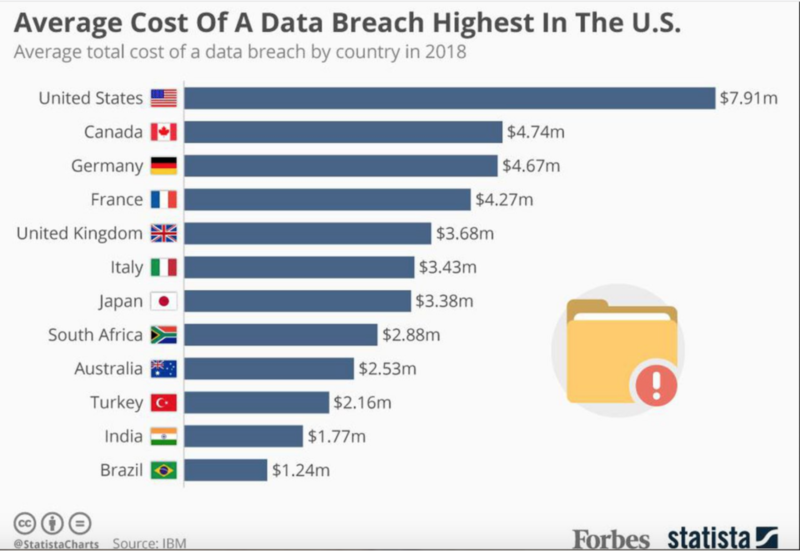 These numbers are not even accurate because of the number of data breaches that go unreported or where customers are never told of the exposed data. Businesses and organizations must focus on cyber security and protecting their data at all times. This includes regular audits and penetration tests.